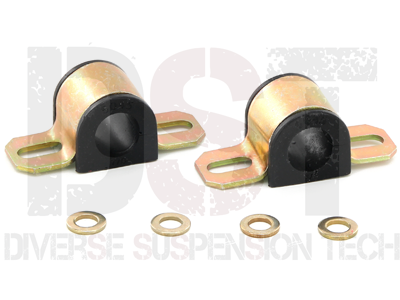 Replacing the endlinks at the same time you replace the sway bar bushings will ensure your sway bar performs to it's highest potential. The product meet our expectations and after installed, works perfect. Dont hesitate to acquire it. The bushings I received are top quality ! Great parts for a great price. Thank you for the excellence of quality. 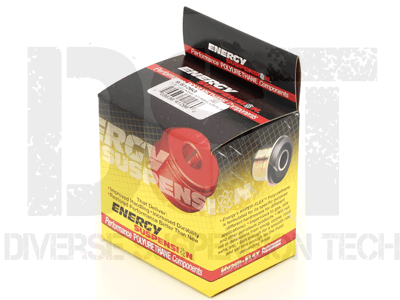 Used these in conjunction with the energy suspension end link kit for my 93 Accord LX. No more squeaks and rattles!